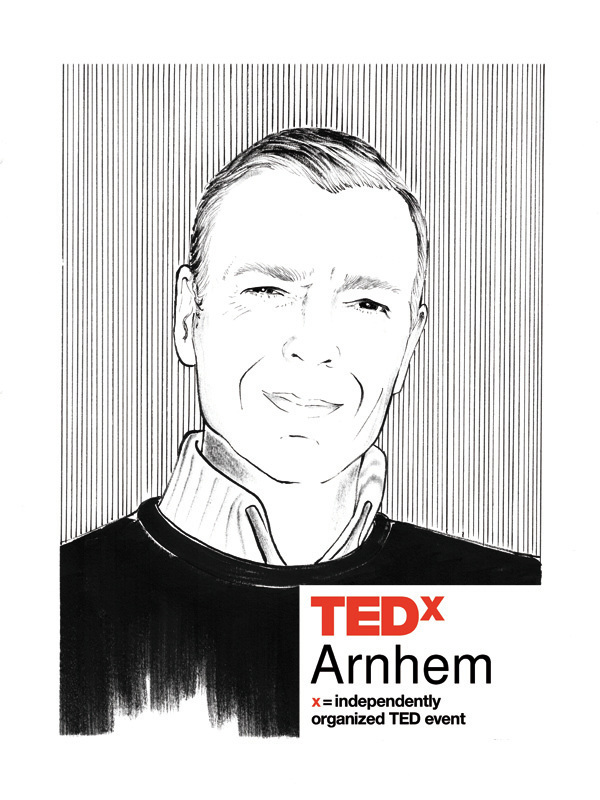 Tom Kniesmeijer is Trend psychologist. He has written two books: on the seasonality of the Zeitgeist and on the need for meaning-fitness: the quest to stick to one’s personal path. Tom will proclaim the silent revolution spreading through society. Systems are crashing – any news site will bring you the panic and manic search for solid ground this brings about. Now that more and more people realize solid ground only lies within themselves, there's a debate about the Maslow Pyramid. Shouldn’t we add a new level, that of significance? We're doing too much. Stand still, take a look inside and train your meaning muscle. Tom Kniesmeijer introduces the revolution of meaning. And this revolution needs you!